What do we need to move our inclusion efforts forward? 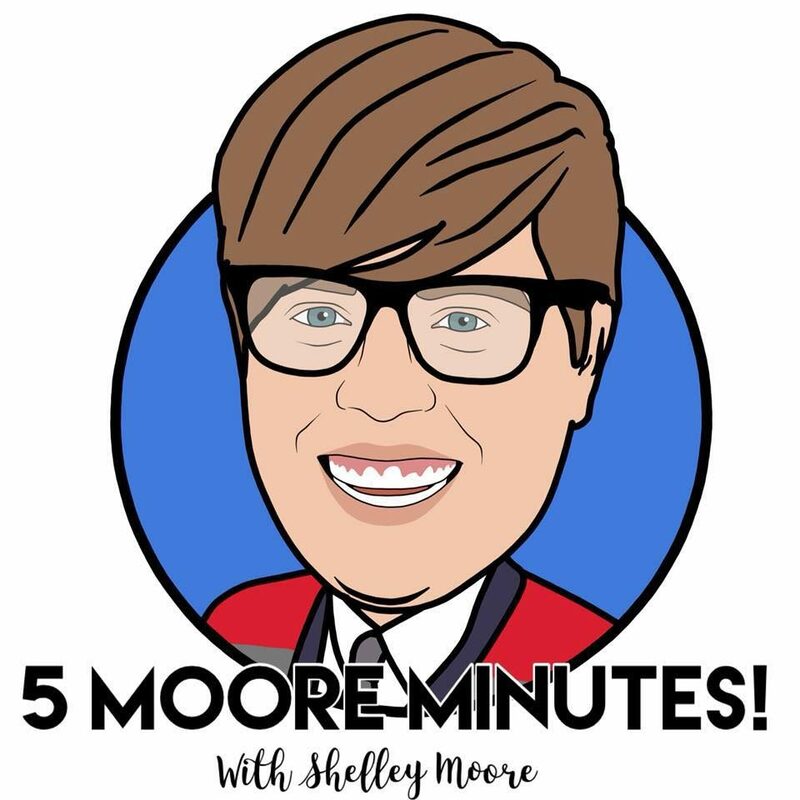 This Five Moore Minutes video uses a recycling metaphor to highlight our advocacy efforts. Are we just asking for more people, OR are we asking for the structural supports to make inclusion the easier choice to make! ?